You can pre-register your contact and health details with us in our secure, encrypted cloud based dental software platform. The information we collect from you helps our dentists assess, diagnose, offer professional oral health advice, provide an e-prescription or provisional treatment plan and estimate, and organise appropriate health professional referrals. The more information we have from you about your total health status, the better the quality of service and advice we can provide you. You will be required to update these details each time you use the FaceWell Teledentistry service. These forms take approximately 5-20 minutes to complete, depending on the complexity of your medical history and current concern. It's a requirement of law for your true identity to be supplied in order to provide professional medical advice, medical referrals and/or medical prescriptions. These details authenticate your identity and ensure we connect the right information with the right person for each and every teledentistry consult. Regrettably we cannot conduct a teledentistry consult with you without this information. If you wish to discuss this further, please email us at smile@facewell.com.au. This is a standard form used in all dental practice settings. We require to know about your overall health status, any medications or supplements you may be taking, and operations you've had, any allergies or adverse health events in your past. There is a strong connection between the mouth and the health of the rest of your body. 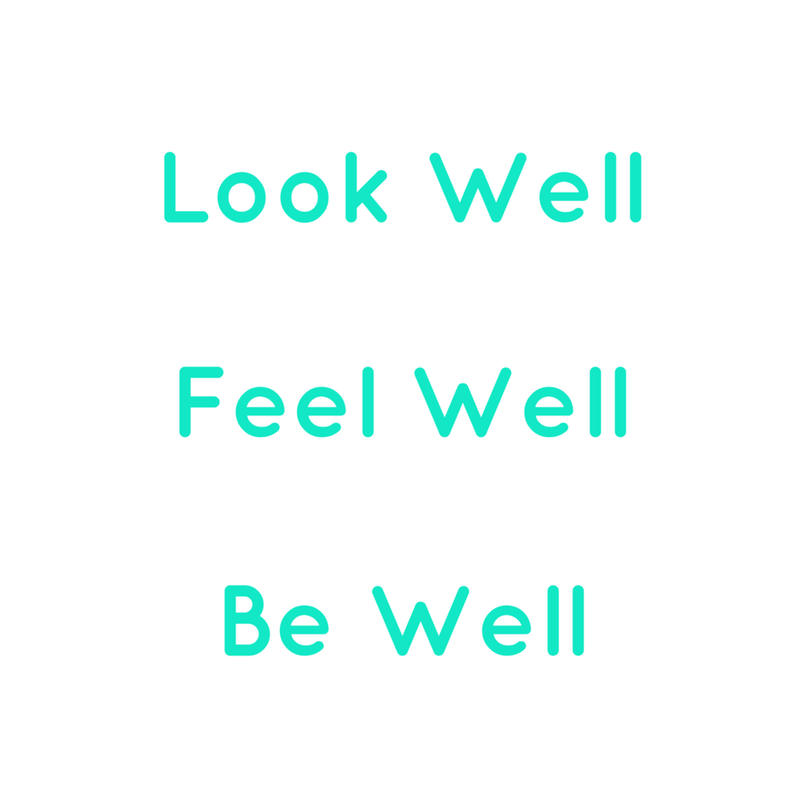 We place the highest importance on your continued wellbeing by ensuring any advice, prescriptions, treatment plans or referrals we may provide you don't adversely impact on your current health situation. We require this form to be updated by you every time you use our service. To help us be best prepared for your consult, we need to know the purpose for your enquiry. The more detailed information you can provide us, including photos and radiographs (x-rays), the better the advice and help we can give you. The form is structured to lead you through a diagnostic process, simply and quickly. Have your phone camera on hand to upload pictures of all relevant information. You can use a stylus, an arrow key, or your fingertip to sign on your smart device. FaceWell consults work best through either the Google Chrome or Firefox internet browsers. Video consults cannot be undertaken using the Apple Safari or Windows Explorer browsers. Please download either Chrome or Firefox via the hyperlinks to the smart device you will use, before your scheduled video-consult appointment. You will need a minimum internet upload speed of 0.25Mb/s, 0.7Mb/s or better is recommended. A minimum download speed of 0.8Mb/s, 1.1Mb/s or better is recommended. A latency or ping of less than 150 milliseconds is needed. Most ADSL, mobile or fixed broadband, wifi, or NBN connections across Australia have this minimum speed. You can test your internet speed at SpeedTest. To ensure internet efficiency during your consult, please close all other applications on your device, prior to starting.